The Trans-Siberian Railway is a network of railways that links Moscow with the far eastern portions of Russia and the Sea of Japan. Apart from a twice monthly route that connects Moscow via Vladivostok with Pyongyang in North Korea, this is the longest railway line in the world. The distance covered from west to east is 7000 kilometers (4,375 miles) and 3500 km (2,185 miles) from north to south. It takes six entire days and nights to complete this iconic train journey from end to end. Every second day, a train called “Rossija” leaves Moscow’s Yaroslawl train station, and arrives 144 hours later in Vladivostok at the Sea of Japan. At kilometer 1777 (at about 1,110 miles), the Trans-Siberian Railway passes from Europe into Asia at the Ural Mountains. There is even a Saturday train that goes all the way from Berlin to Novosibirsk. Another train goes from Warsaw to Irkutsk every Wednesday while another popular route starts in St. Petersburg. 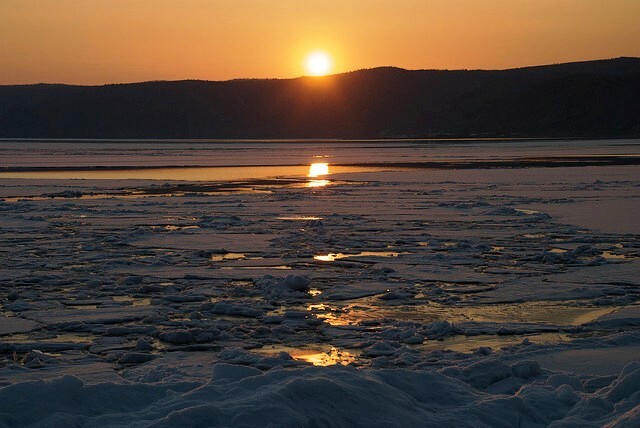 Passengers who travel the entire route will cross 16 large rivers, including the Volga, the Ob, and the Yennisey) and passes about 200 km (130 miles) along Lake Baikal. Additional railway lines branch off to Central Asia, China Mongolia and North Korea, making up the three main routes: the Trans-Siberian route, the Trans-Mongolian route and the Trans-Manchurian route. 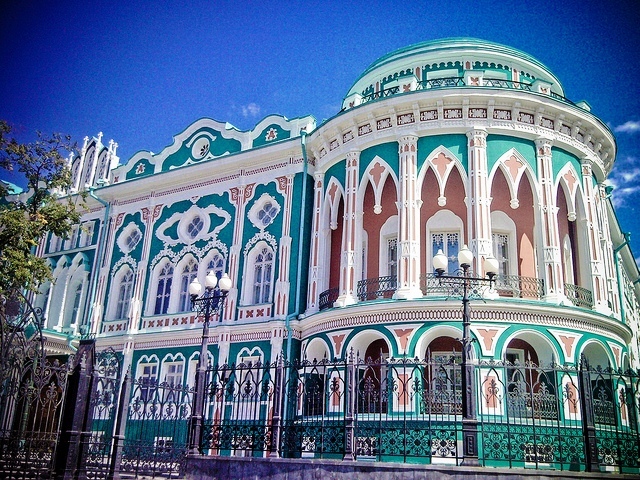 During the summer, there are also various train connection from many Siberian cities to the Black See as well as into the Caucasus. Most of the cars on the Trans-Siberian Railway are couchette cars with 52 spaces in an open layout. Second class consists of 4-person closed compartments and first class is made up of a 2-berth compartments. 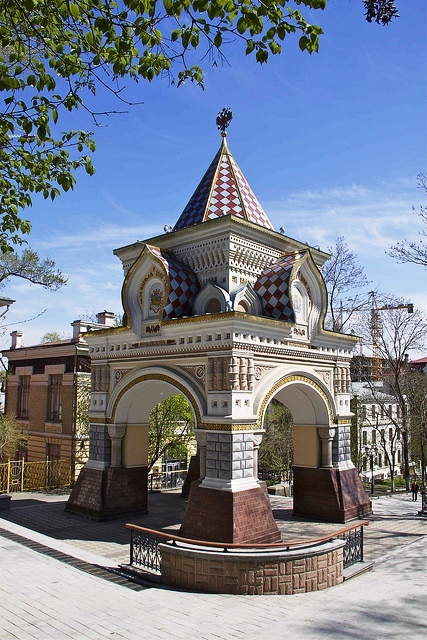 Built between 1861 and 1916, the most well-known of the 89 cities on this great train journey include Moscow, Kazan, Yekaterinburg, Omsk, Novosibirsk, Krasnoyarsk, Irkutsk, Ulan-Ude, Khabarovsk and Vladivostok. 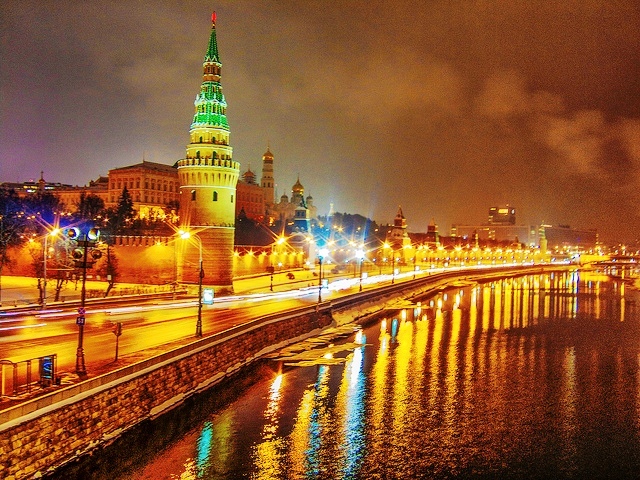 Travellers to Russia require a visa, which can be obtained through various online services. It is also important to note that every foreign tourist needs to register for stays extending more than 7 working days. This can be either be done by a hotel or hostel (sometimes at a fee) or with the help of any Russian who can register you in their home at the local post office for a minimal fee. It is important for travelers to keep hotel/hostel receipts and tickets as proof, as border police patrol is active at exit points. If you are travelling on to China or Mongolia you should also research the visa situation for these countries. Getting tickets for your dream tour aboard the Trans-Siberian requires precision planning as all tickets must be booked on fixed dates with all stops planning well ahead. Travelers should note that the ticketing systems in Russia and Europe are very different from each other. For any stops along your journey, additional paper work is required. 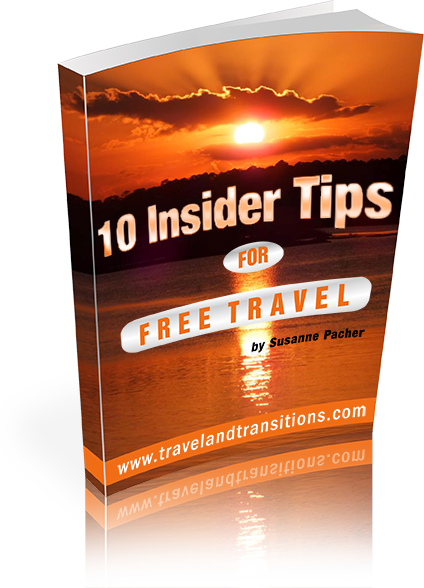 Travelers have the option of either getting their tickets via a travel agent from their country of origin, an agent from the country from where they will begin their journey or simply buy the tickets themselves along the way. It is, however, advised that travelers buy their tickets well in advance as a lot of popular routes get sold out quickly. Tickets can be booked online too, but a printed copy of your ticket is required to be taken on your arrival at the station, as your online printed copy is not valid. 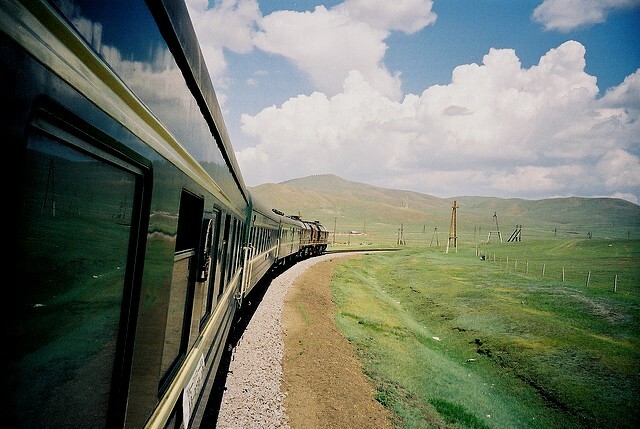 The Trans-Siberian Railways is truly one of the iconic train journeys in the world. You will meet a mix of local travelers and foreign tourists and see many different routines of dealing with a long-distance train journey. Many people bring playing cards to while away the long time spent travelling; others enjoy looking out at the passing landscapes while some people enjoy making friends with fellow travelers and practicing foreign language skills. As far as food is concerned, the onboard dining cars are usually rather overpriced. However, the train makes 20 to 30 minute long stops every few hours where you can buy more reasonably priced foods at various kiosks or small shops. Boiling water is available in samovars (Russian hot water dispensers) which you can use to make tea or to boil pre-packaged noodle soup. Toilets are available at either end of each train car, and they are usually kept in surprisingly clean condition. It’s always a good idea to bring your own soft toilet paper. Your journey on the Trans-Siberian Railway can be turned into an individual tour, complete with accommodation, train tickets aboard high-class trains, extensive sightseeing programs and transfers. 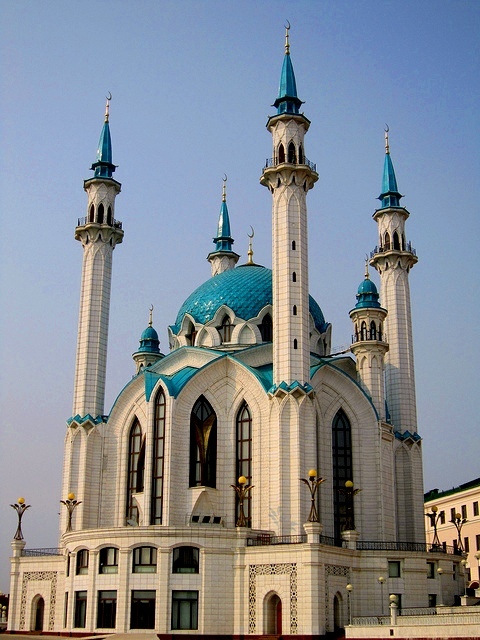 The different tour options include the Transsib non-stop covering the cities of Moscow and Vladivostok, the Romanov Triangle covering Moscow, Yekaterinburg and Irkutsk, the Siberian Adventure taking you through cities like Novosibirsk or the Baikal Transsib which includes a tour of the beautiful Baikal Lake. 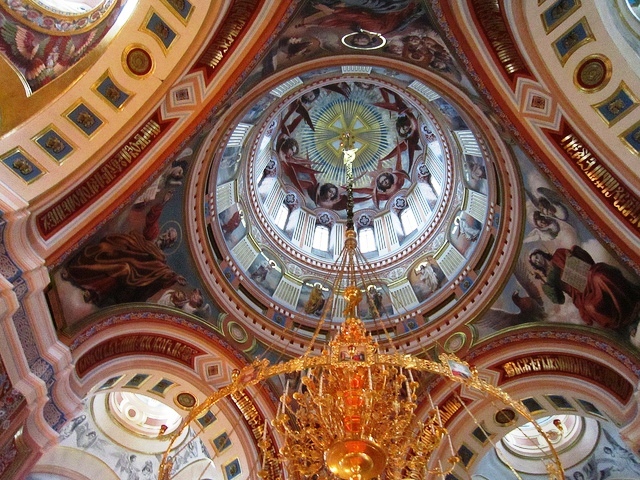 A luxurious tour aboard the Emperor Transsib gives the traveler a taste of royalty and several other options. Each tailor-made tour has fixed itineraries but gives travelers the flexibility to add on sightseeing options and tours in different cities. Information about all tours can be found at the official Trans-Siberian Railway tourist office website or through various travel agencies that specialize in this kind of travel. 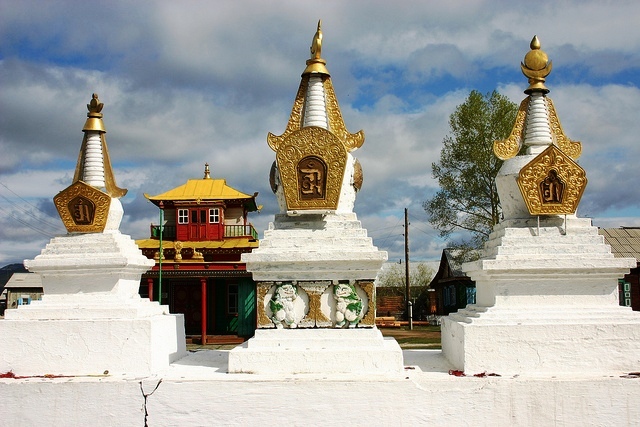 A trip on the Trans-Siberian Railway is no ordinary train journey. It is an exceptional experience on the world’s longest train that will become an unforgettable life-long memory. So, plan ahead and soak in this one-of-a-kind train journey and you will have interesting tales to share for a long time to come.